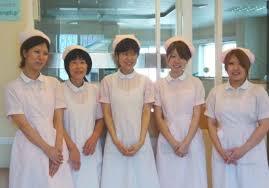 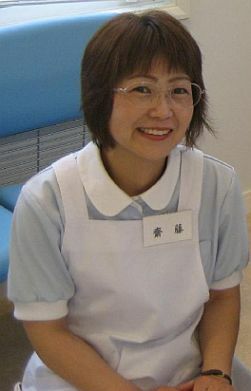 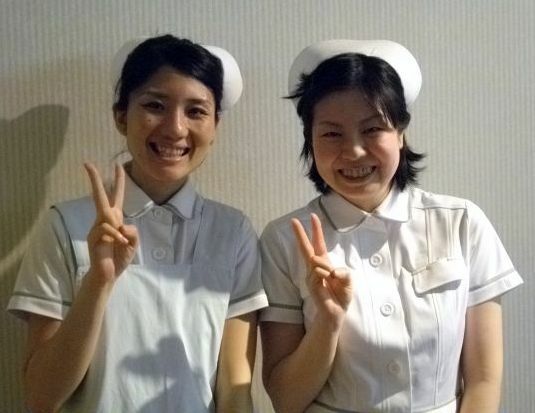 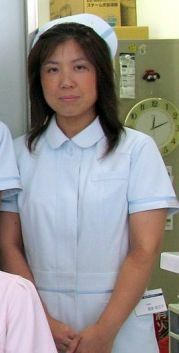 Pictures of Clinic Nurses in Japan. 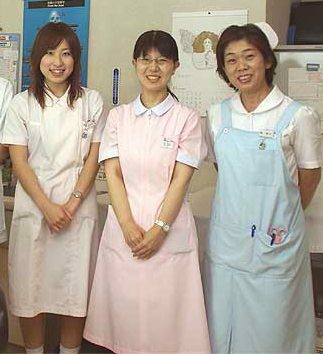 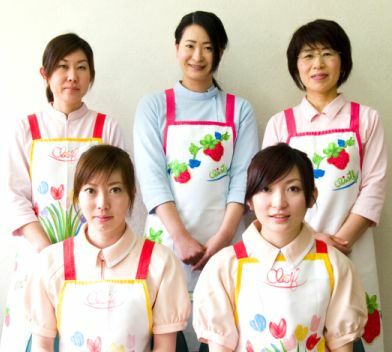 Dental Clinic staff, Japan 2009. 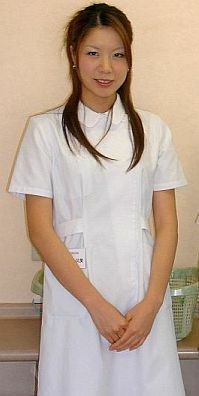 Students on Clinical Placement, 2005.